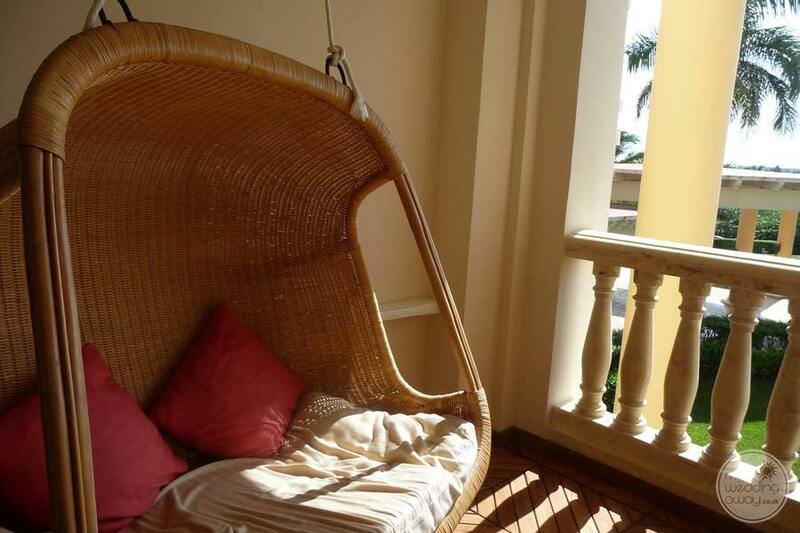 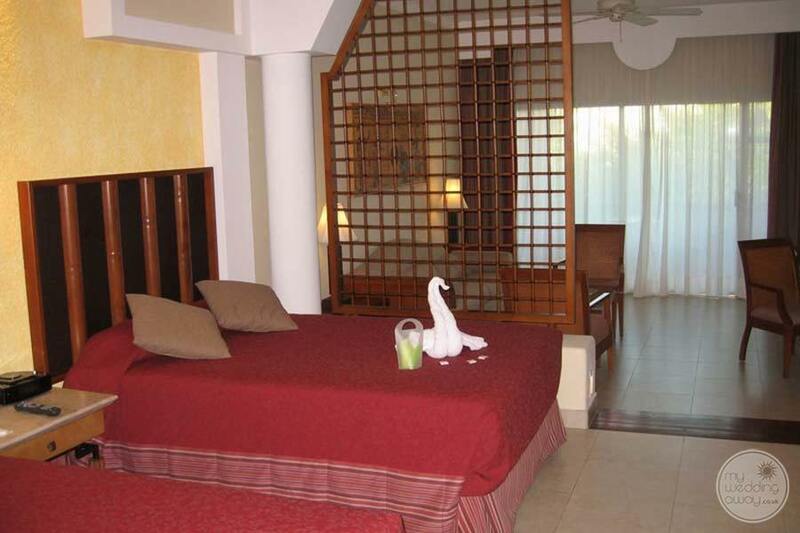 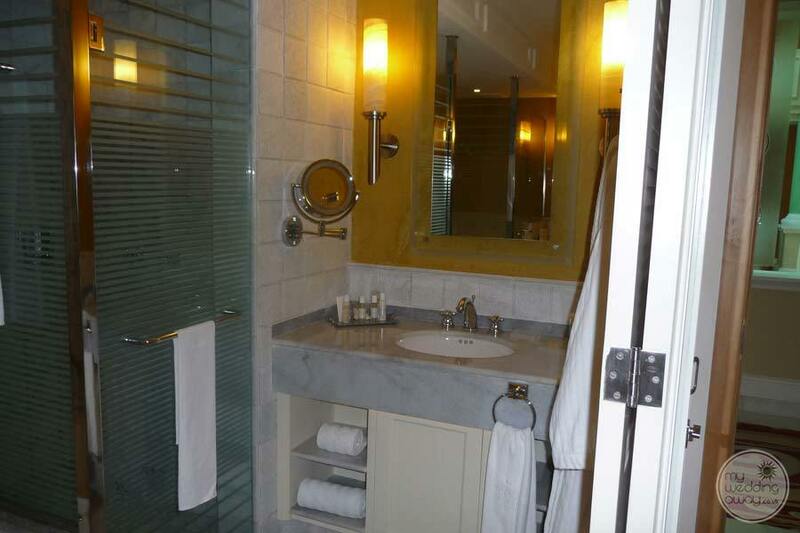 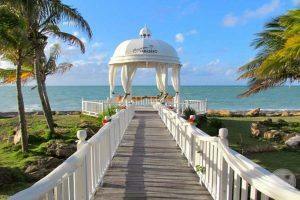 Ideal for: Wedding couples travelling with friends, family and children wanting an upscale resort that caters to all. 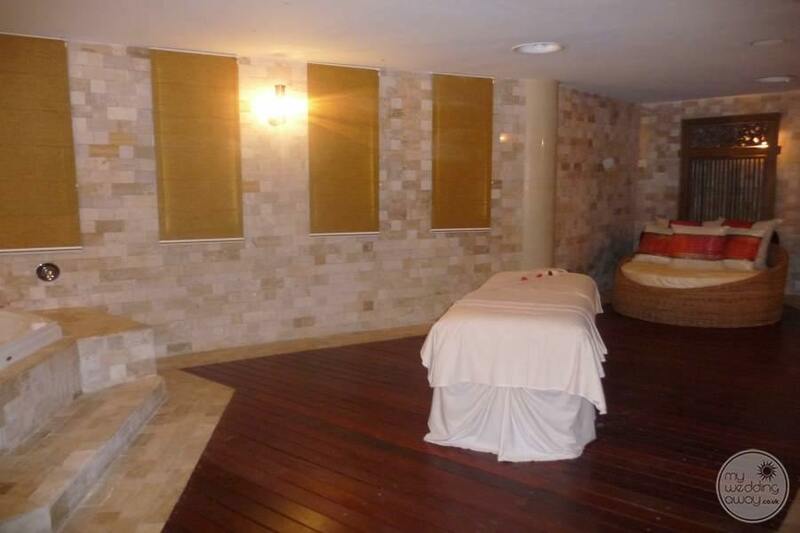 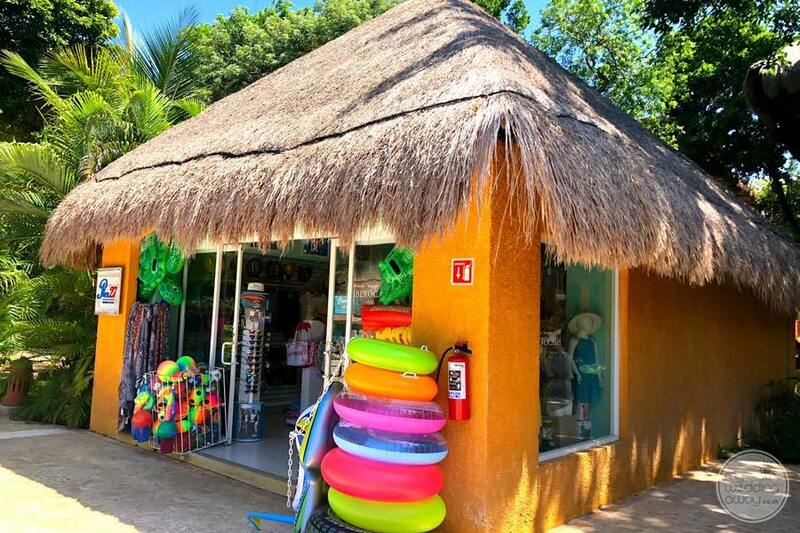 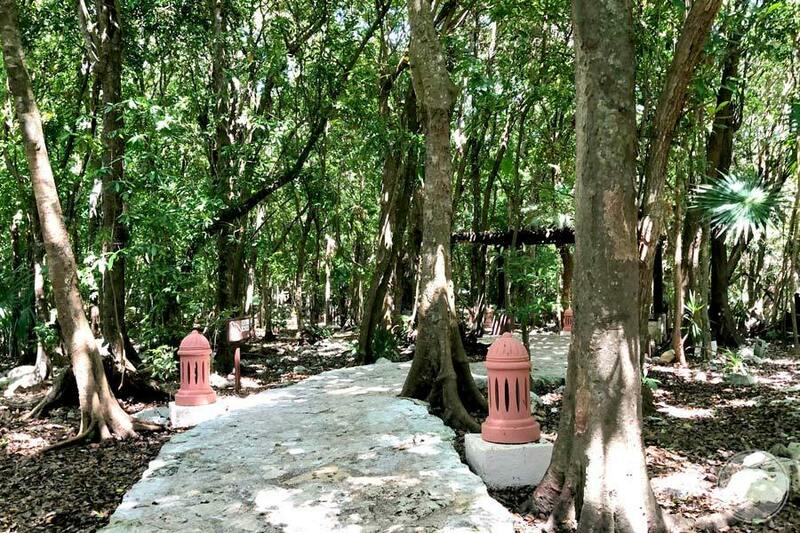 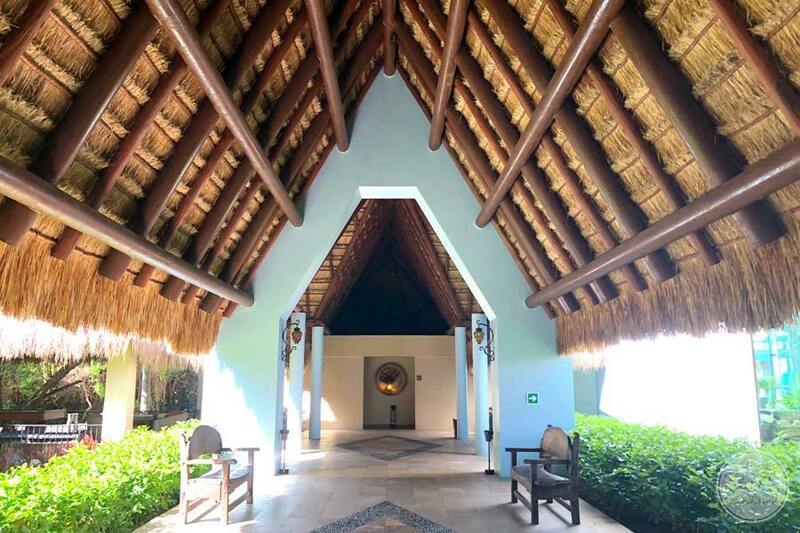 Those with a taste for the authentic will love that this resort includes elements of the Mayan culture to create a wonderful stay in the Mexican Caribbean. 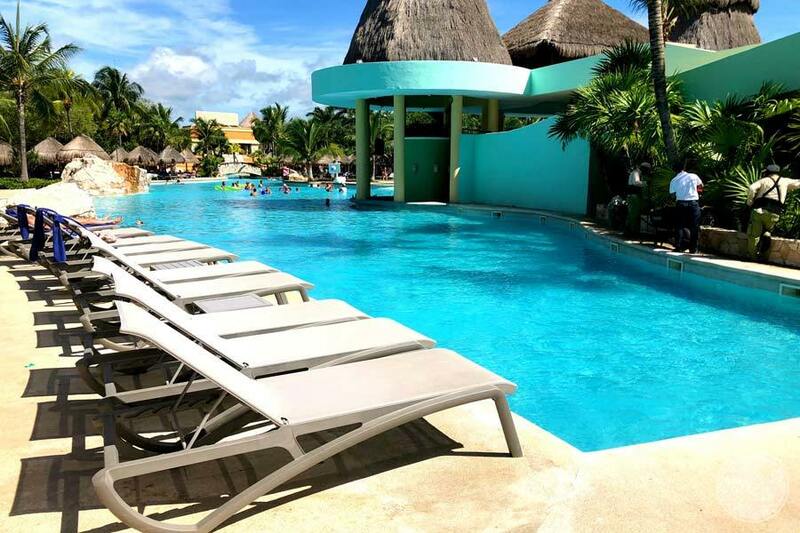 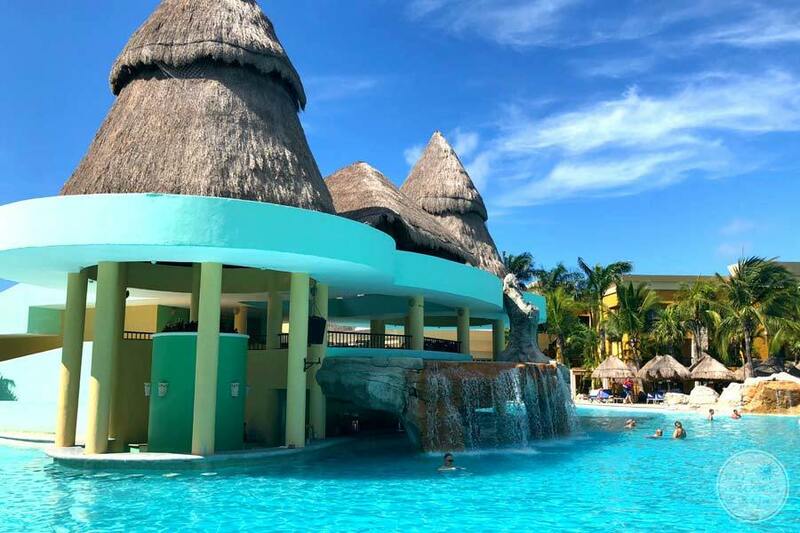 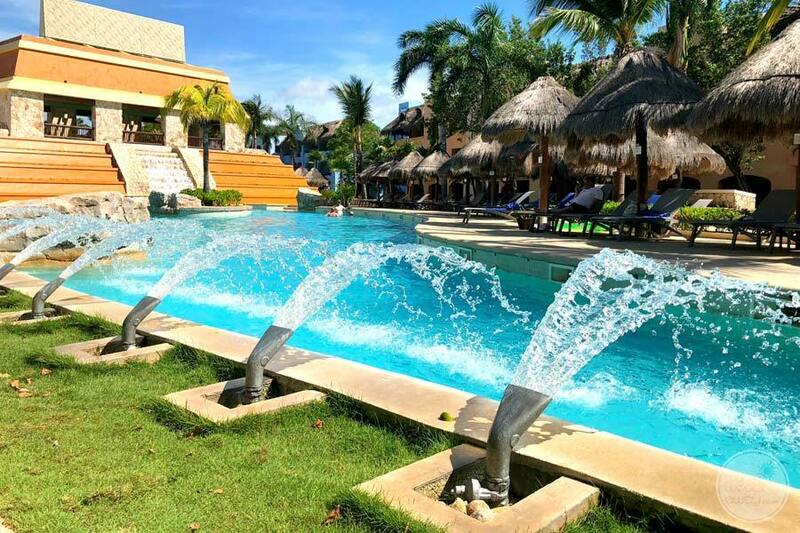 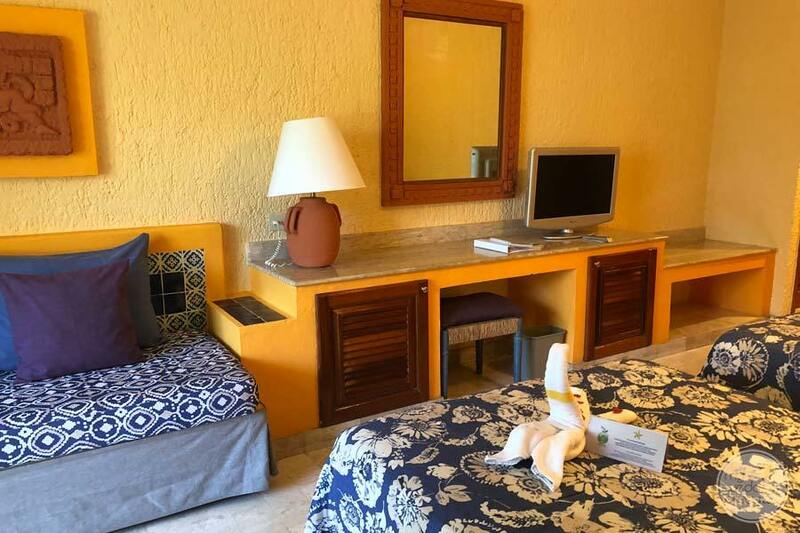 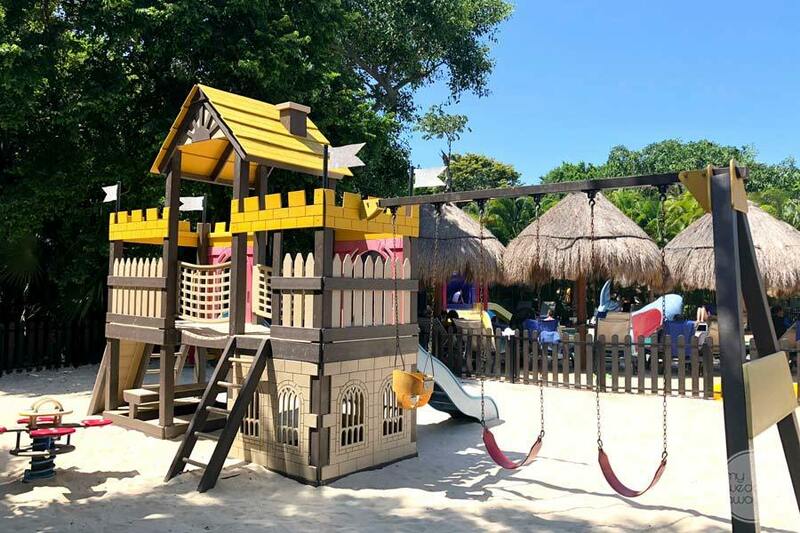 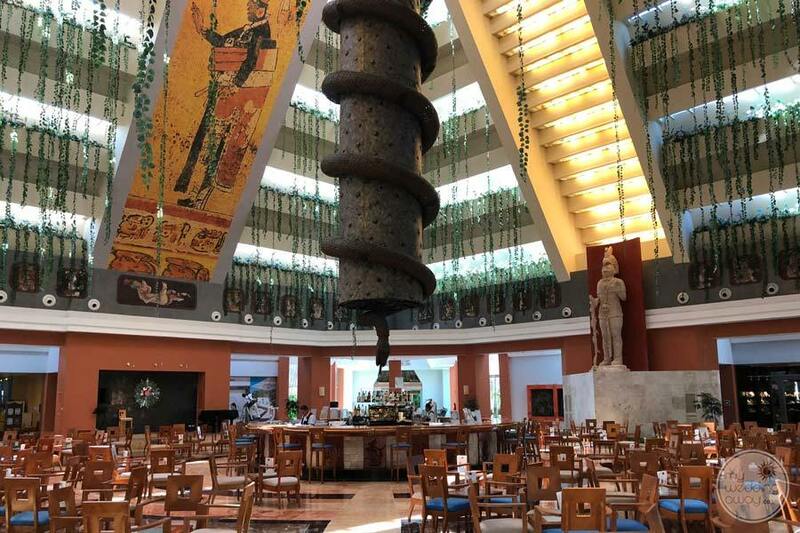 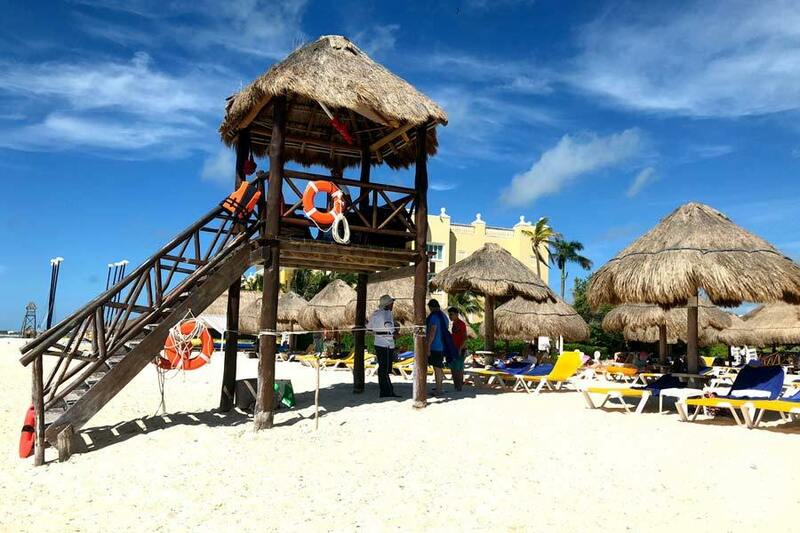 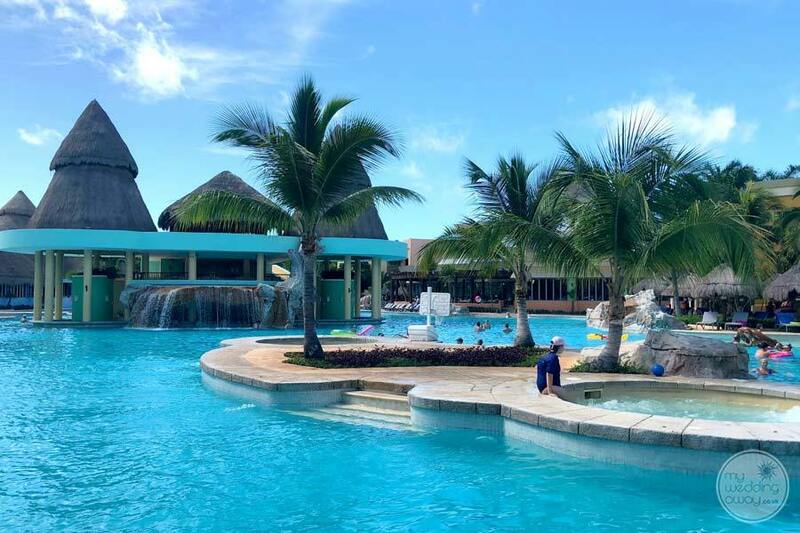 Situated on a glorious beach of white sand betwixt Cancun and Playa del Carmen, the Iberostar Paraiso Maya hotel is a 5-star All-Inclusive resort offering a plethora of amenities and activities for guests of all ages. 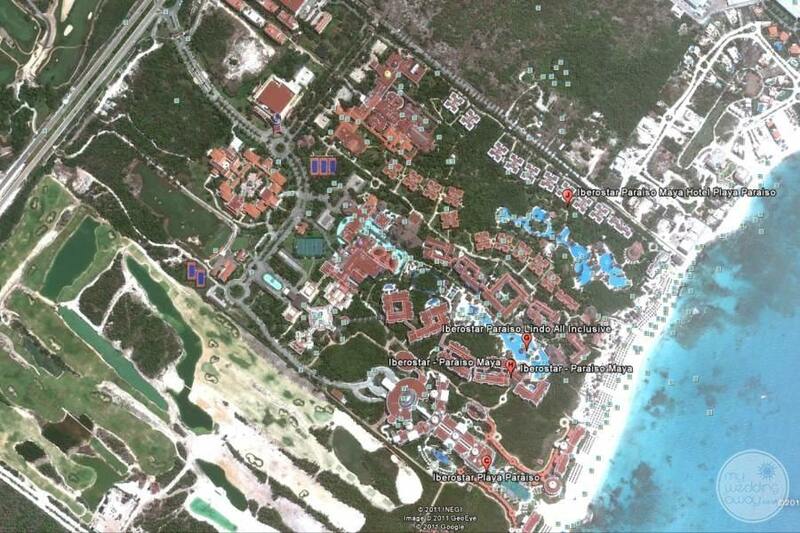 What’s more, there are a further two hotels located right next door. 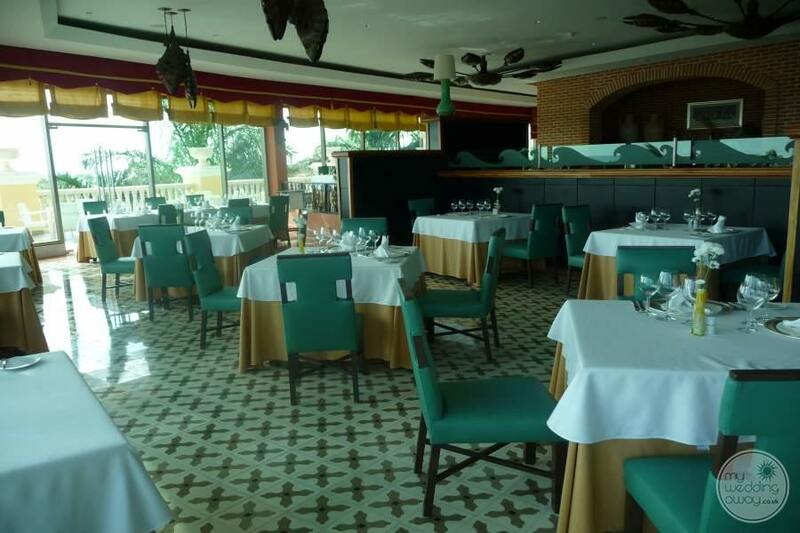 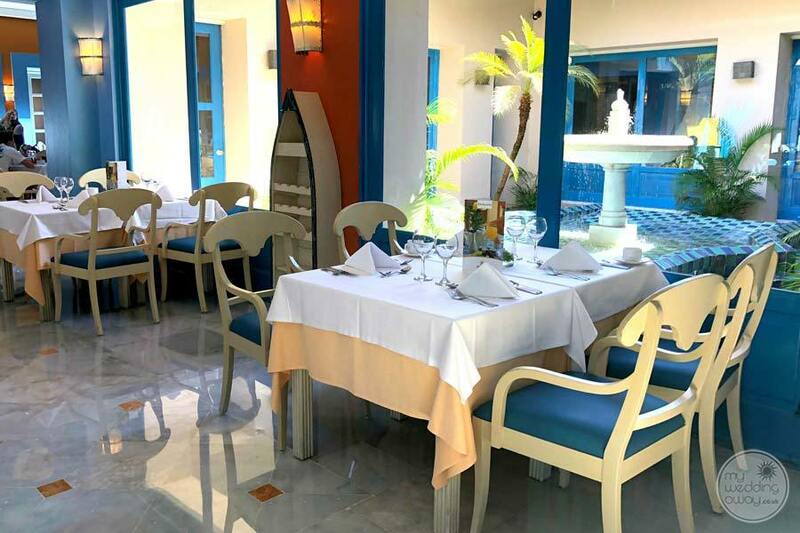 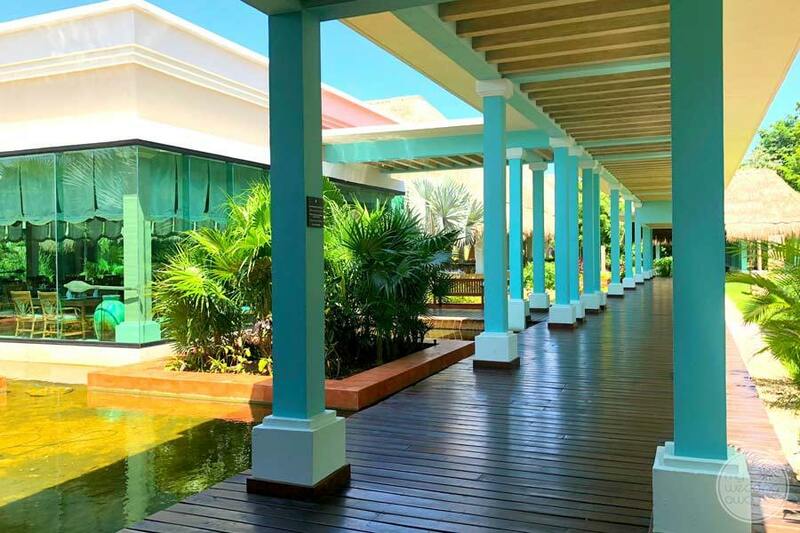 Iberostar offers guests the ability to enjoy the facilities and dining at all thus creating a vast resort for you to enjoy. 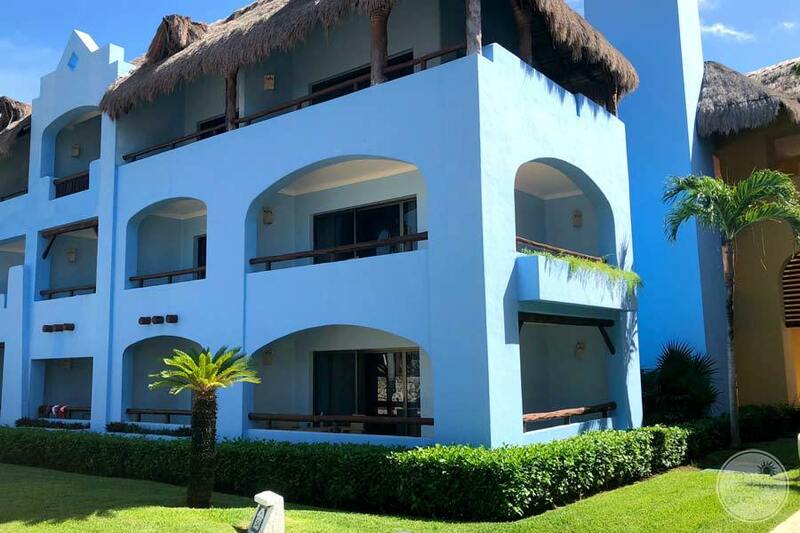 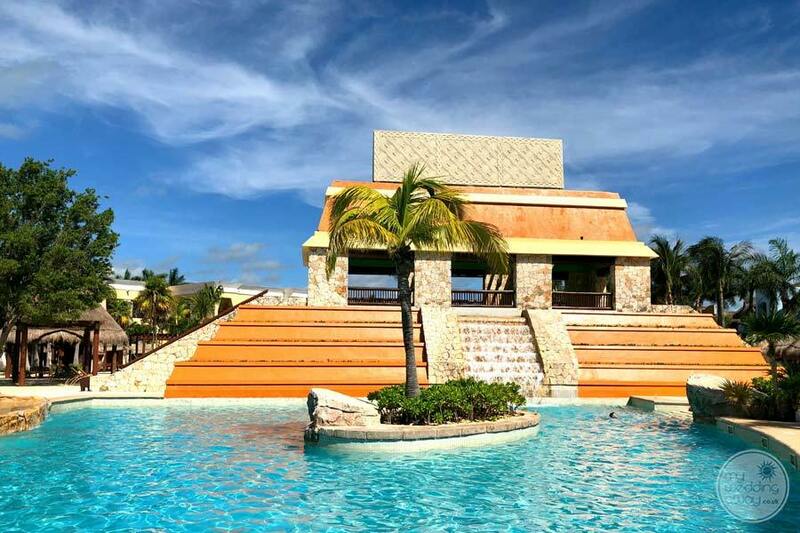 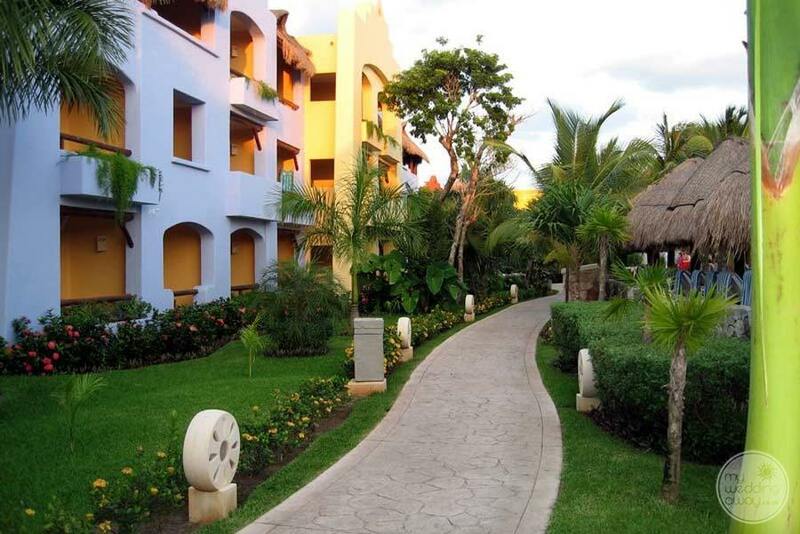 Architecturally impressive with two stunning statues to greet you at the entrance this beautiful resort features traditional Mayan décor art and ruins while maintaining a sense of luxury and high standards throughout. 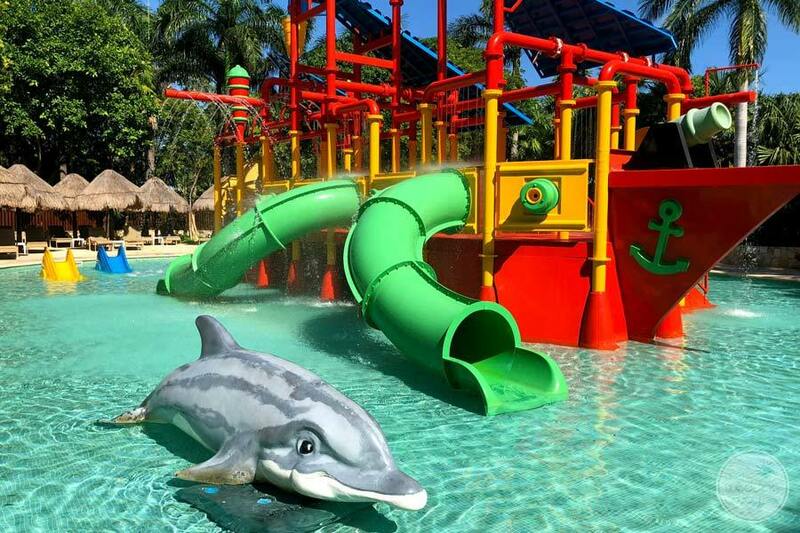 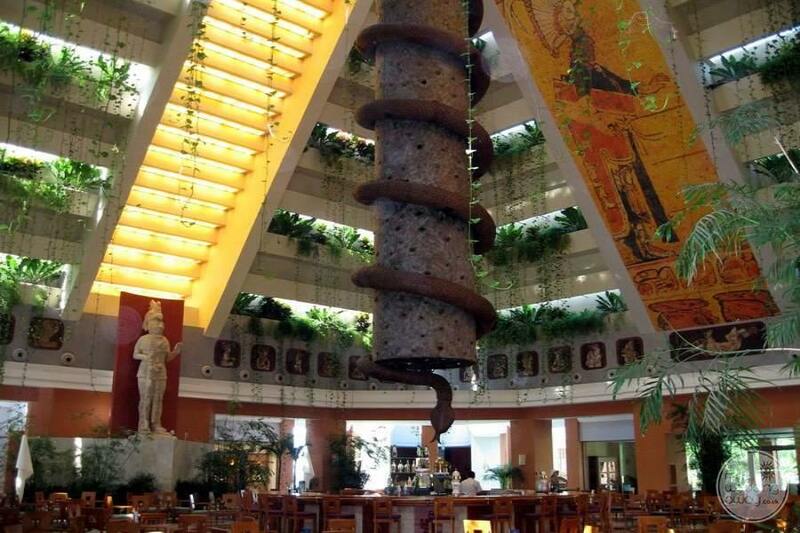 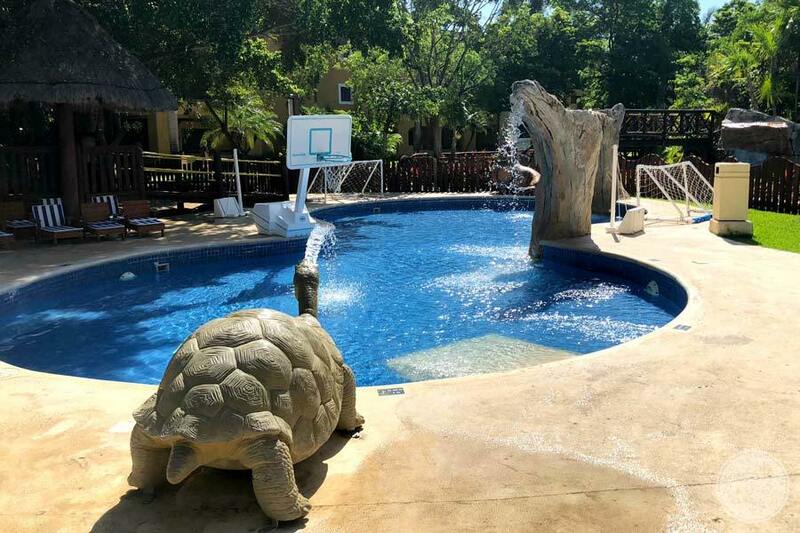 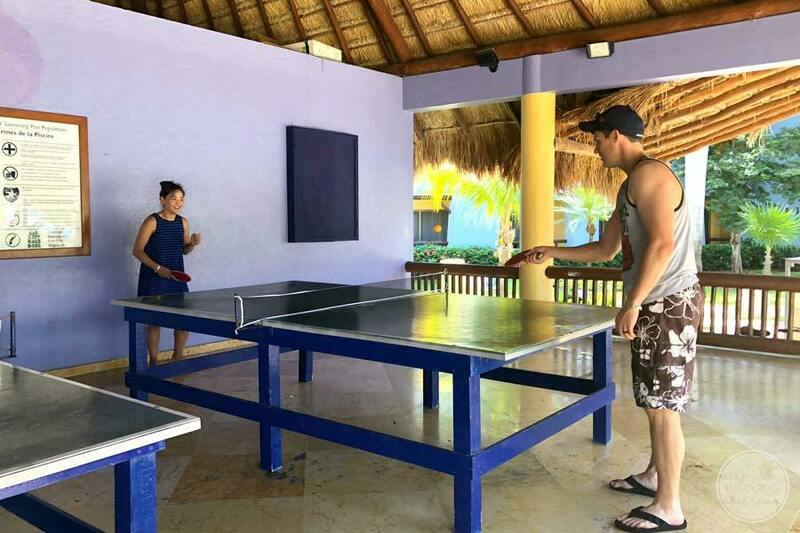 Designed to entertain the whole party, Iberostar Paraiso Maya offers no end of things to do. 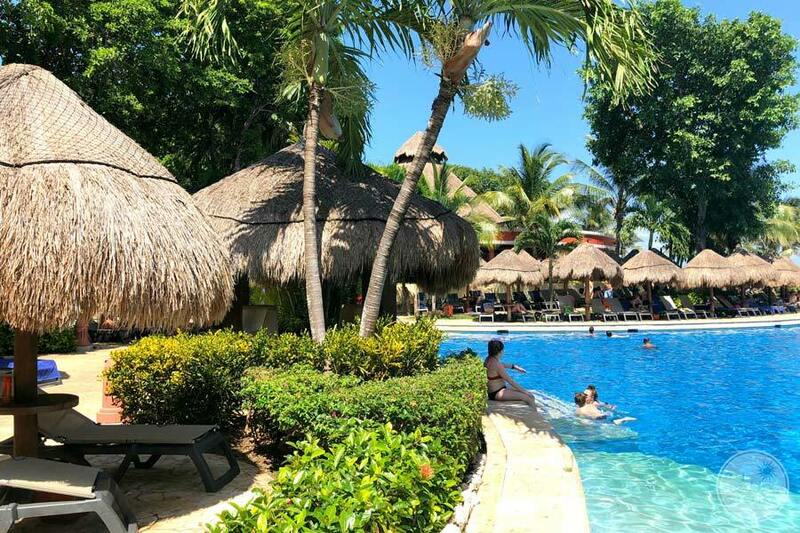 Adults can relax with a cocktail at one of the many bars or amuse themselves with tennis, spa treatments or an array of watersports. 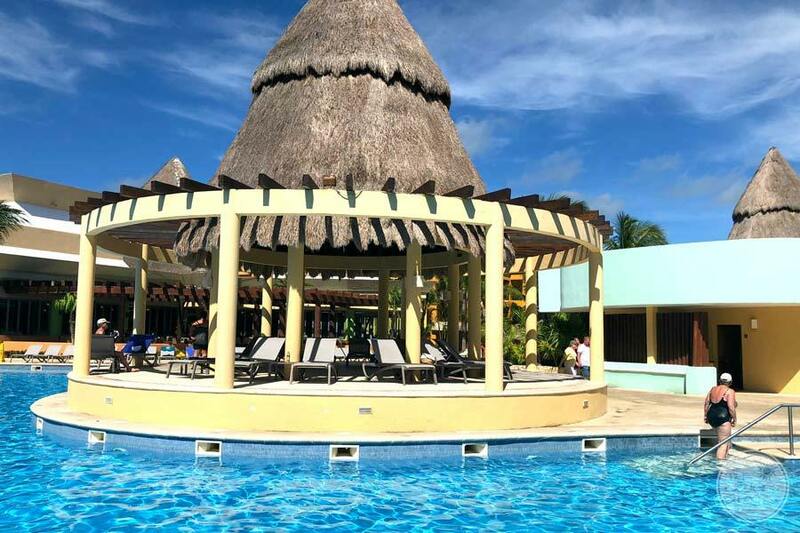 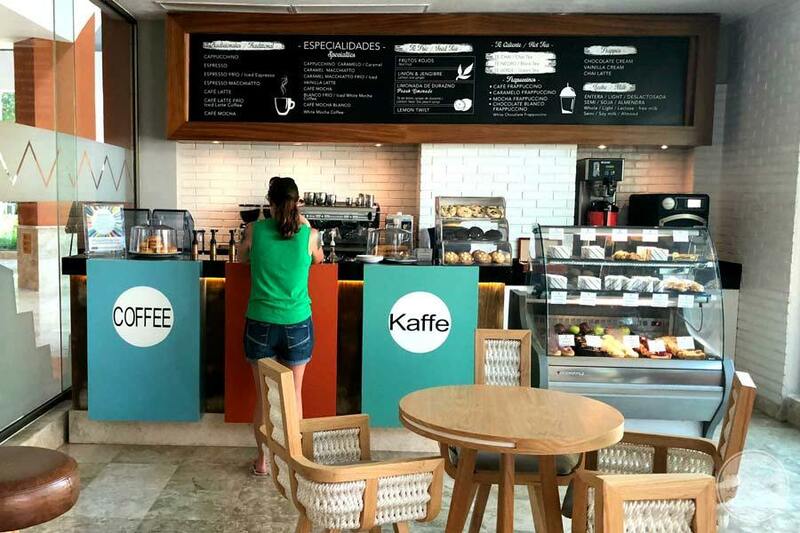 Teens are entertained nightly with live entertainment and younger children, who can tear themselves away from the numerous pools, will love the kids’ club. 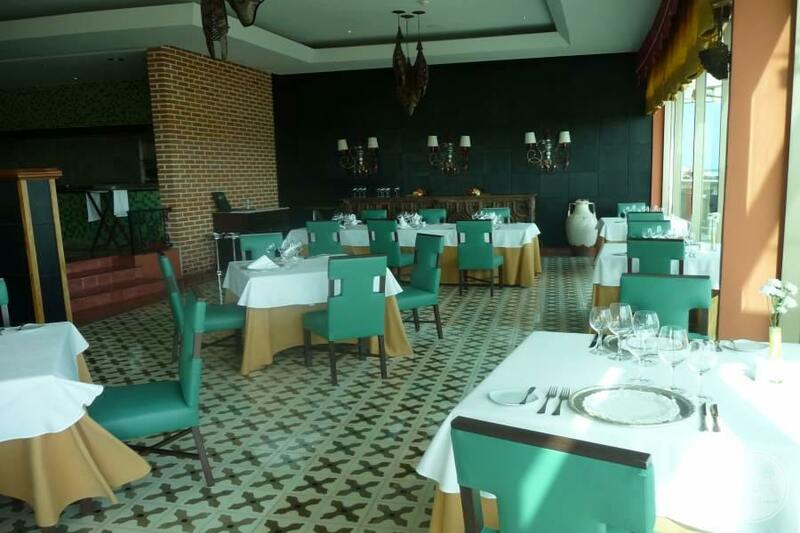 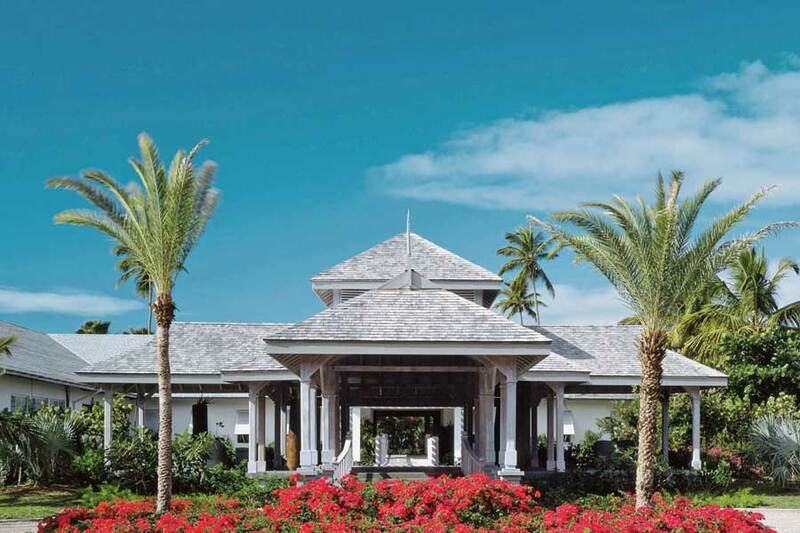 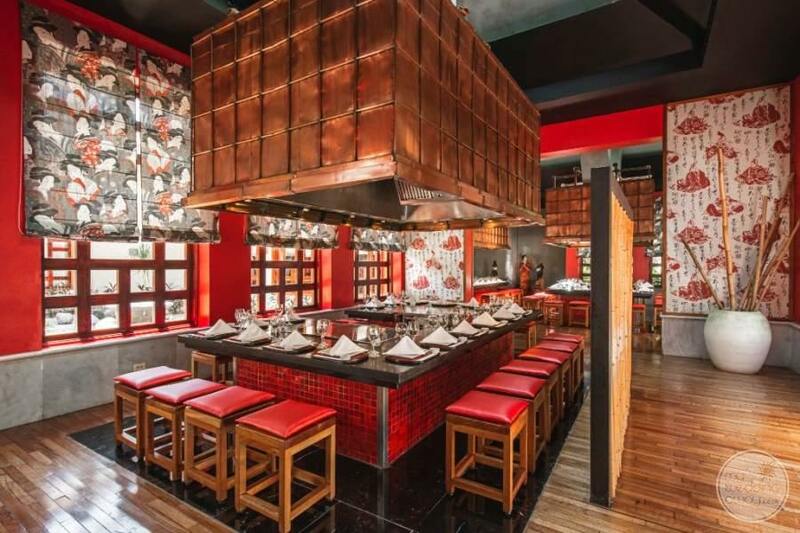 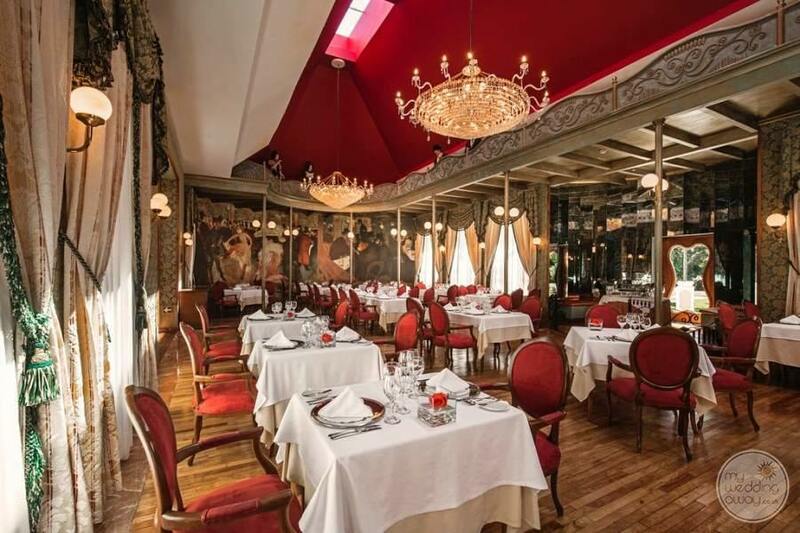 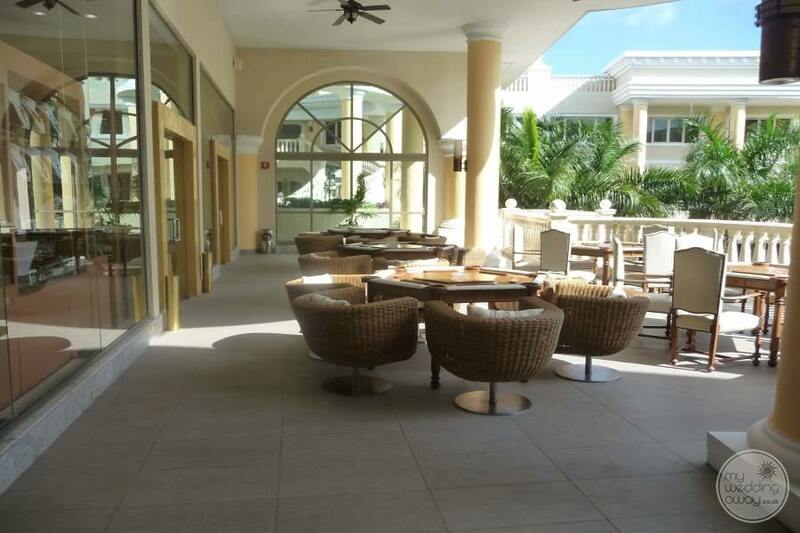 This beautiful resort offers exquisite dining at 4 a la carte speciality restaurants and a further international buffet. 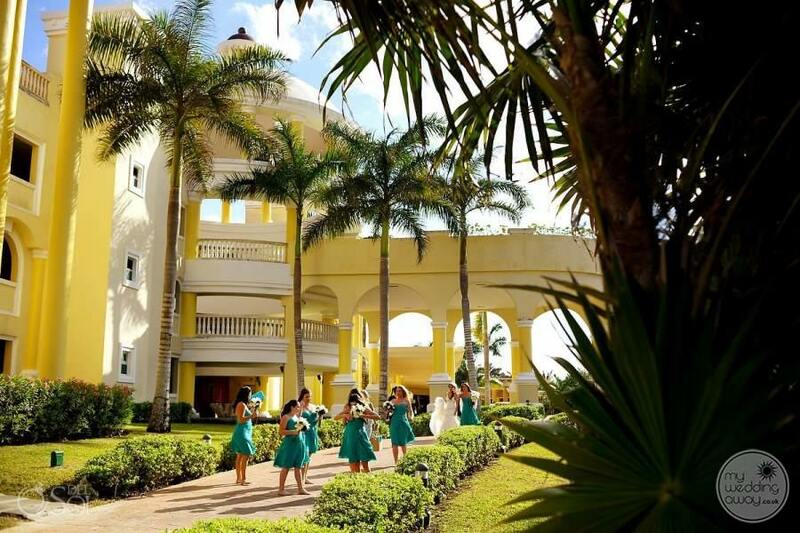 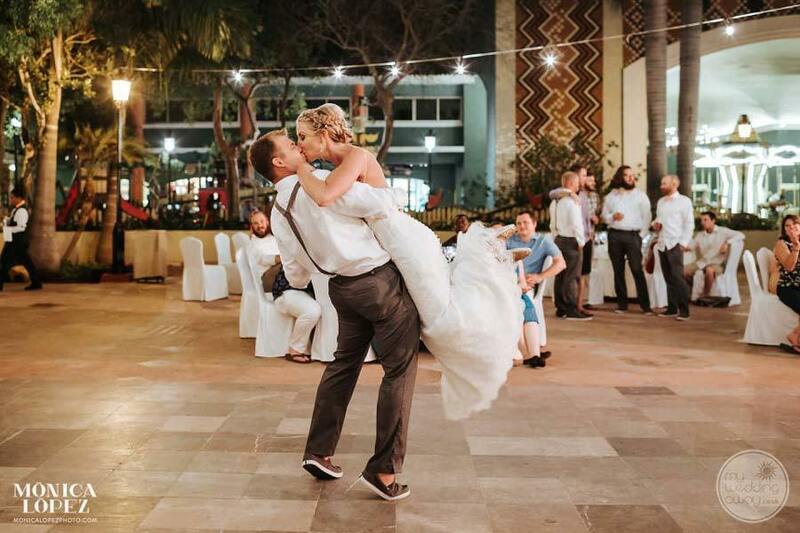 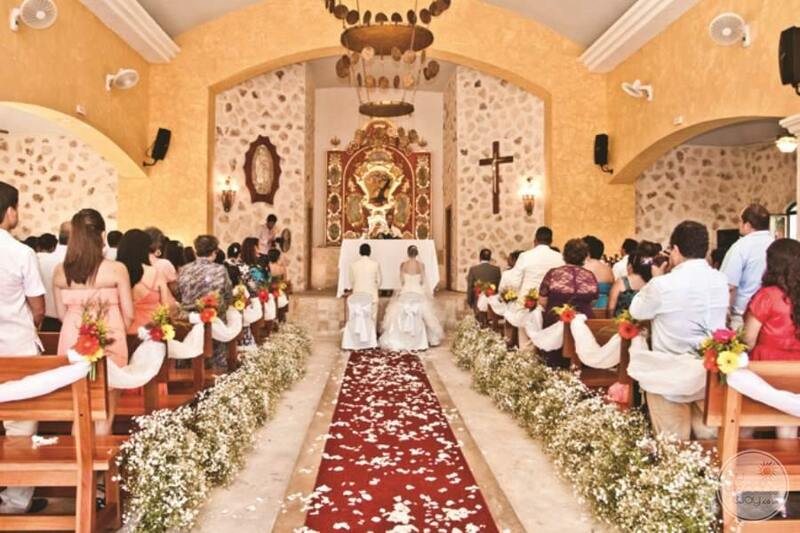 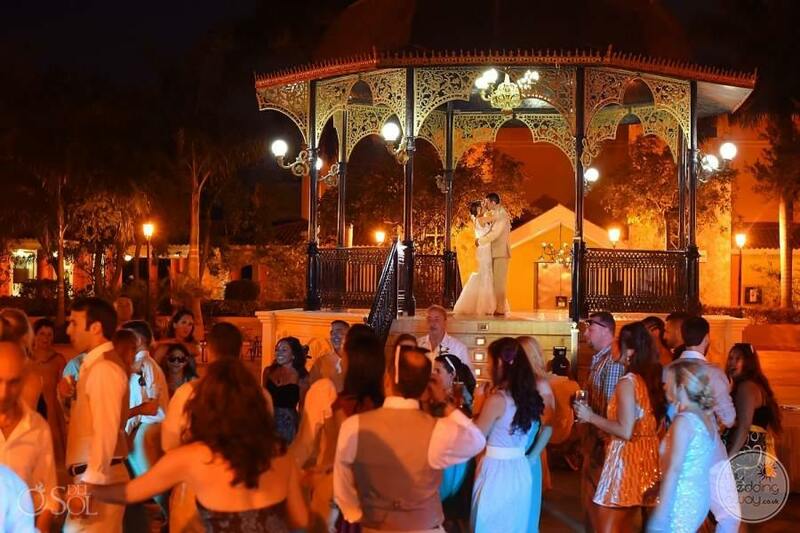 Weddings at Iberostar are wonderful affairs created by an expert team of wedding professionals. 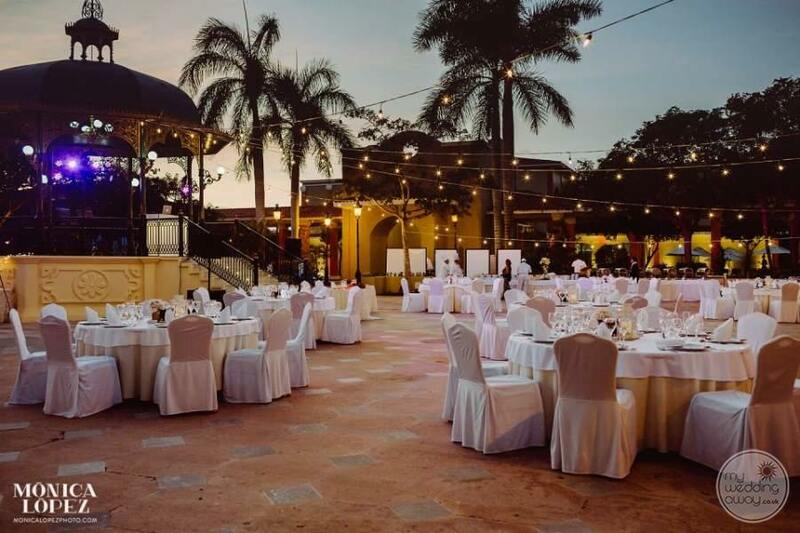 The staff work tirelessly to ensure a magical day to remember. 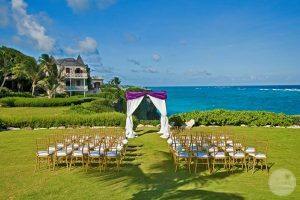 We love the wedding packages here. 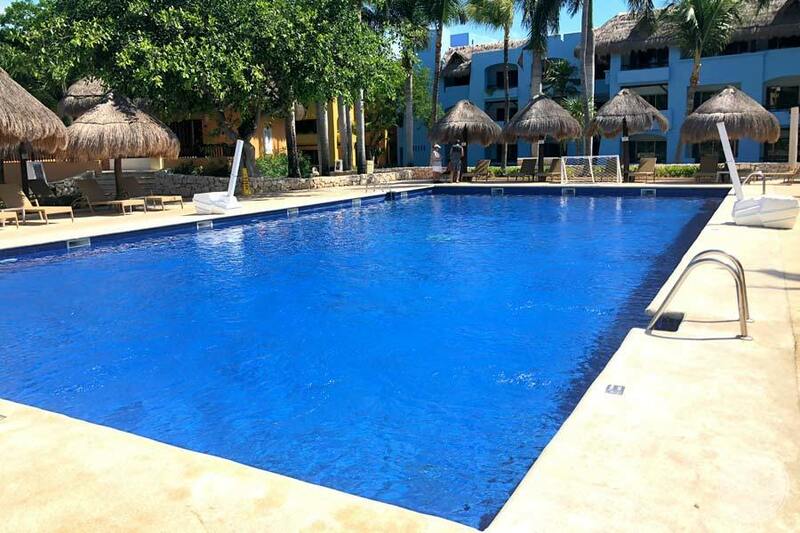 There are many to choose from and we find that the inclusions are much greater than most. 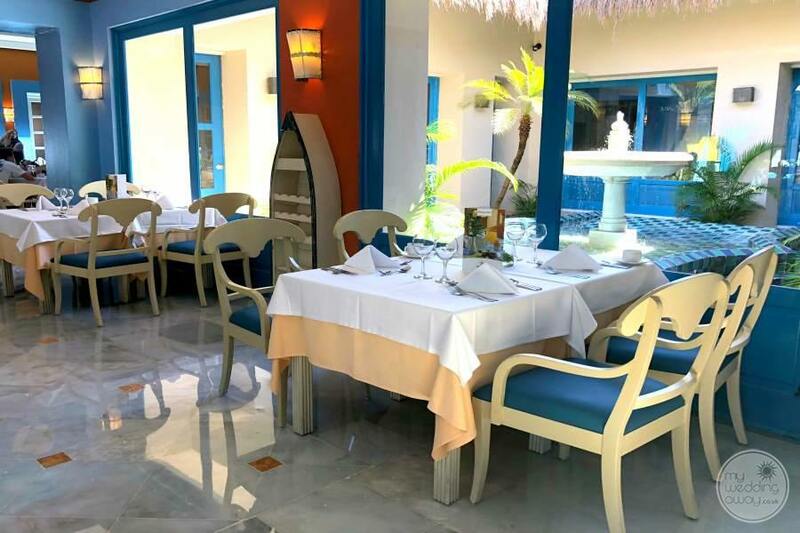 Flowers are seasonal and beautifully arranged, food is expertly prepared and the locations providing the most beautiful backdrop. 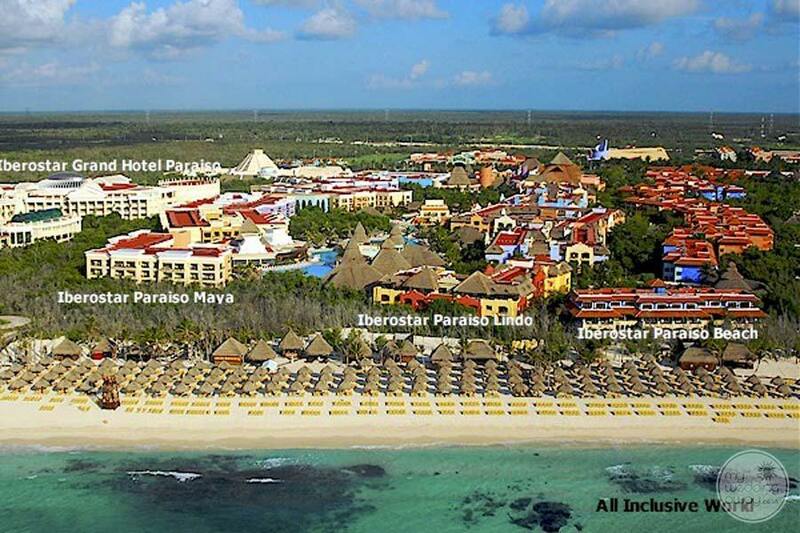 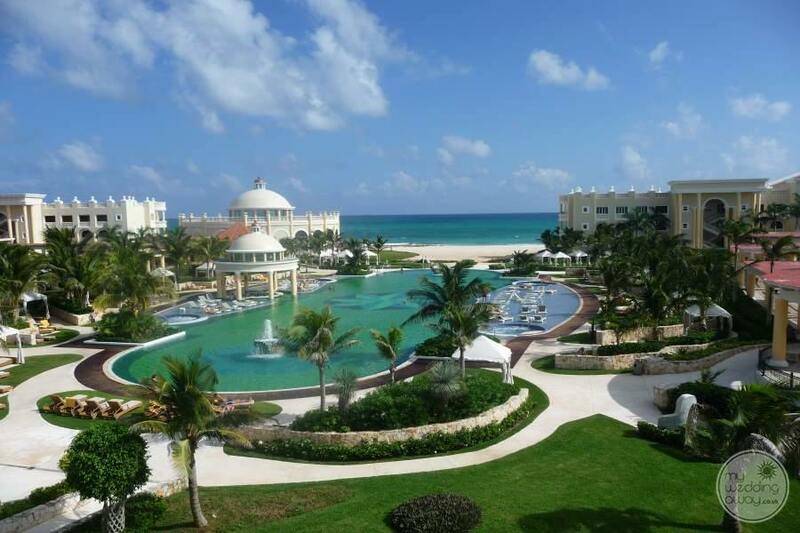 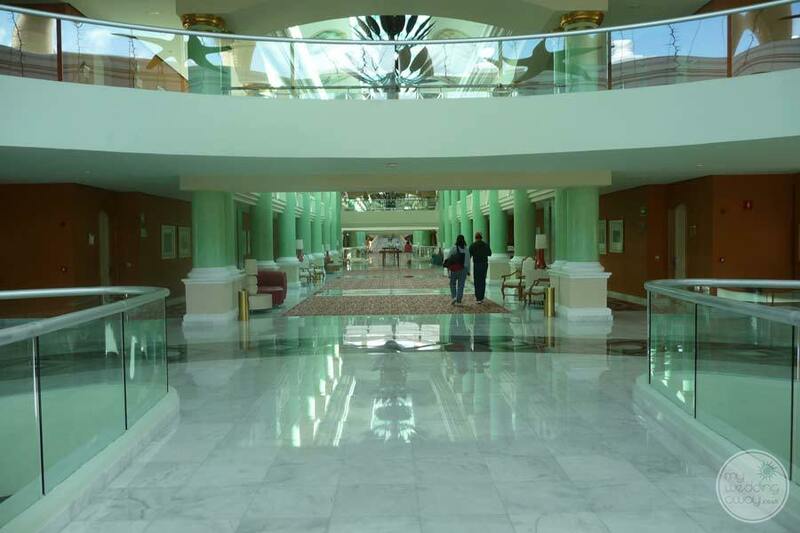 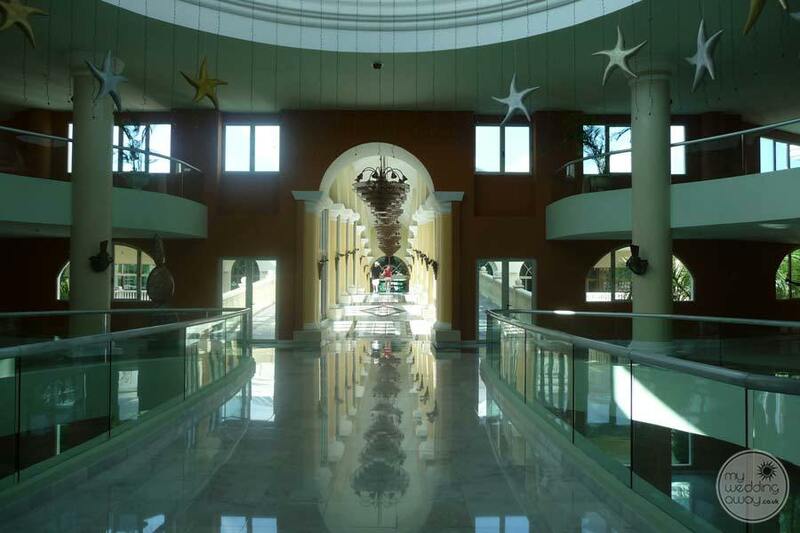 We have a great relationship with Iberostar and we know that you’ll be in safe hands.